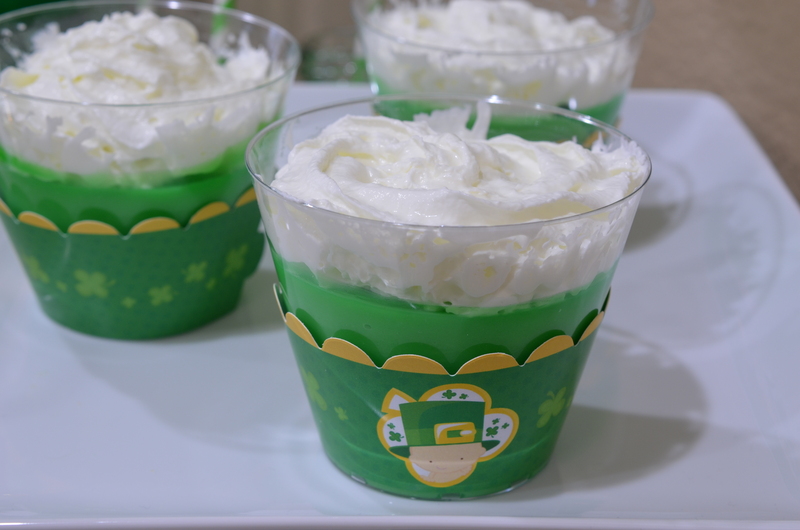 Part Two of our St. Patricks Day Party. 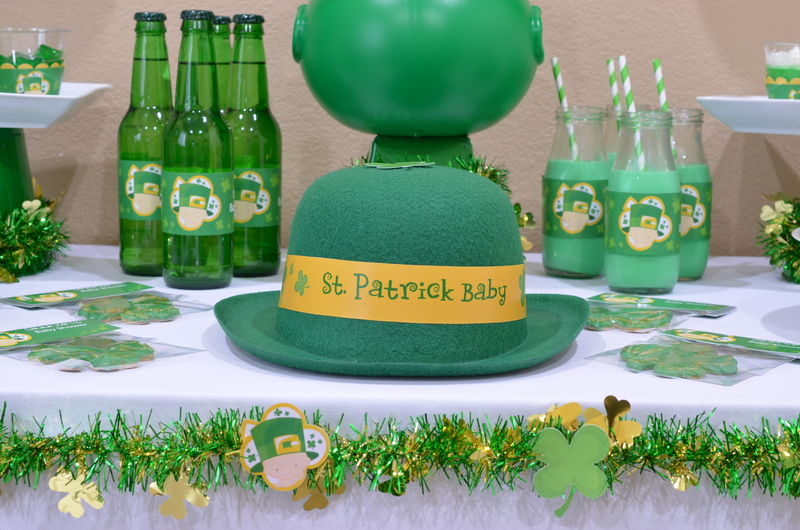 We replaced our Free Printable Set with our Shamrock Baby Shower Theme. 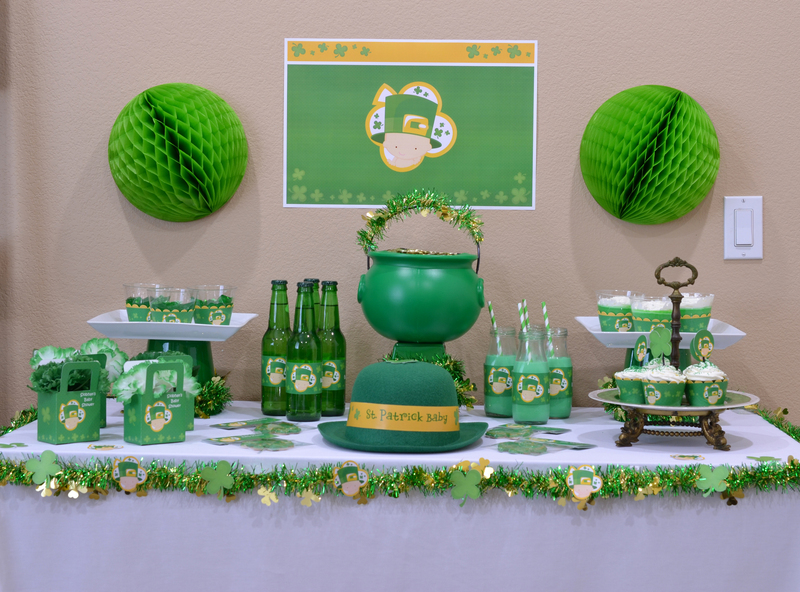 For a little decoration on the wall we put our Shamrock Baby Shower Placemat in the middle of two honeycomb balls. 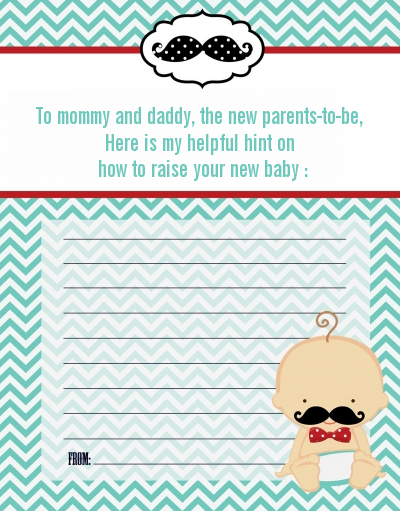 We opened them half way instead of them hanging from the ceiling. 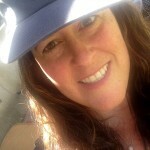 We also cut the top strip from a placemat and added it around the rim of the hat. 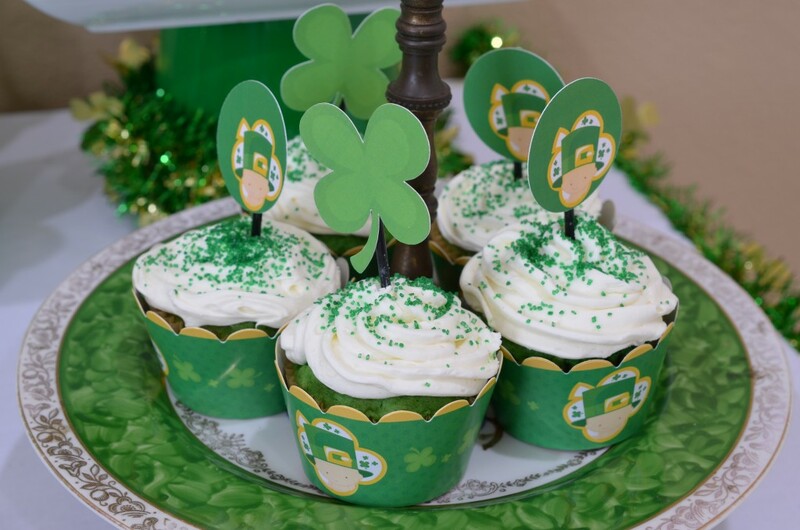 Our cute Shamrock Baby Cupcake Wrappers can also be used on acrylic cups. 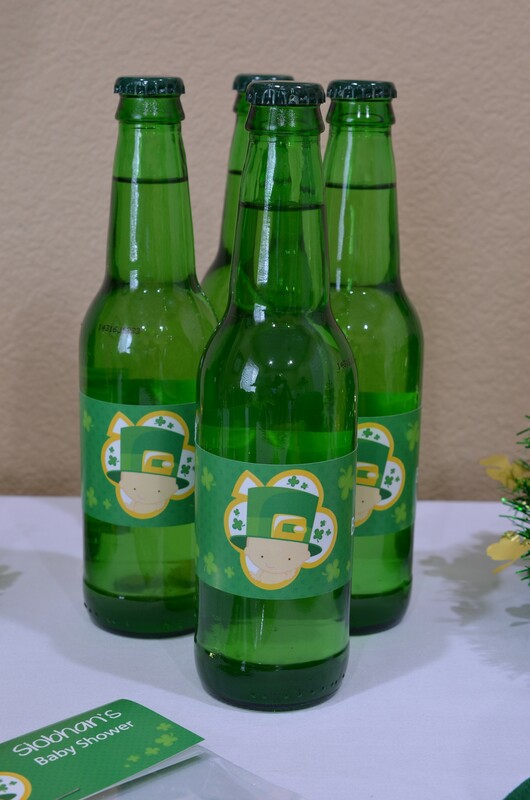 Our Shamrock Baby Water Bottle Wraps are very versatile. 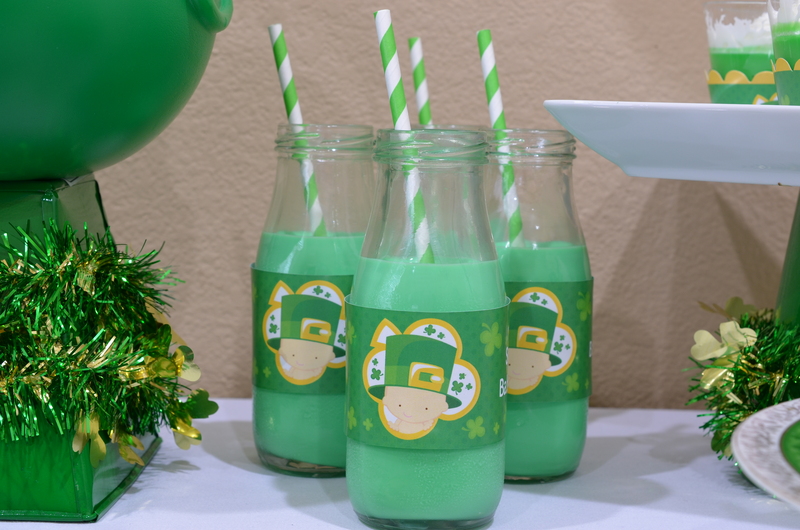 We have them wrapped around milk glasses as well as soda bottles. 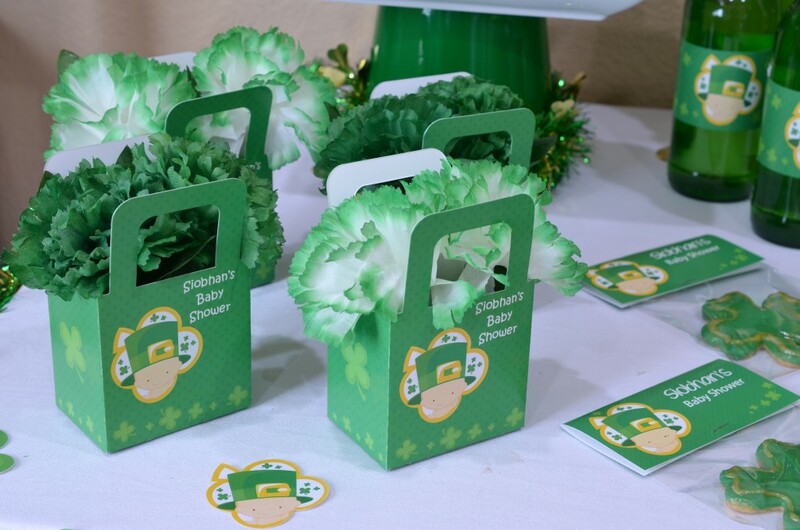 For favors we used our cute Shamrock Baby Favor Boxes. 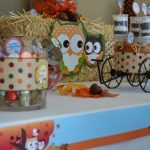 We filled them with Hershey Kisses and topped them with green silk flowers from the Dollar Store. 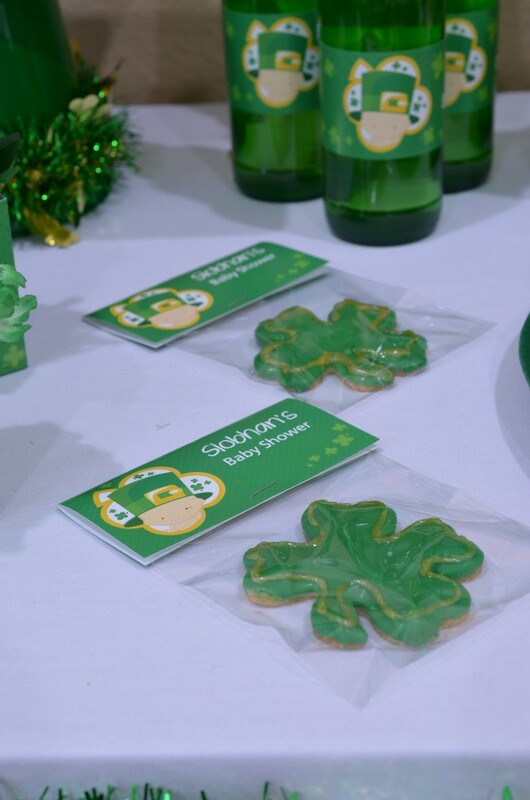 We made these cookies shaped like Shamrocks and place them in our clear cello bag with our Personalized Shamrock Baby Cello Bag Toppers. 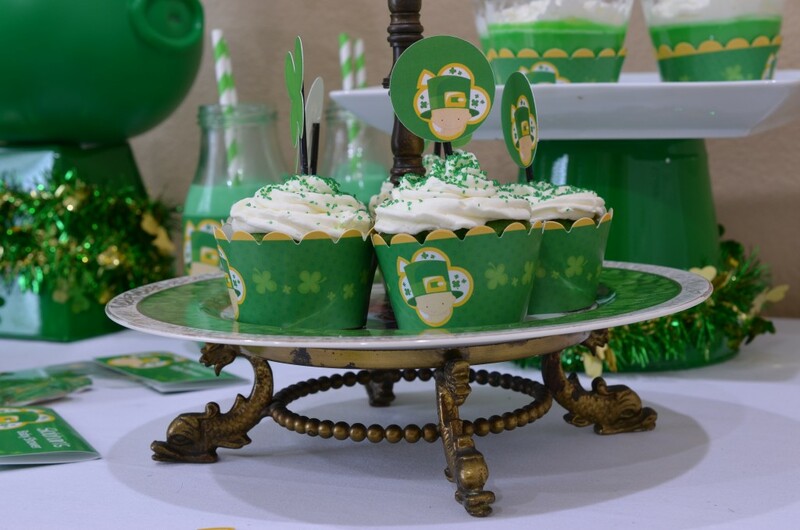 No party is complete without cupcakes. 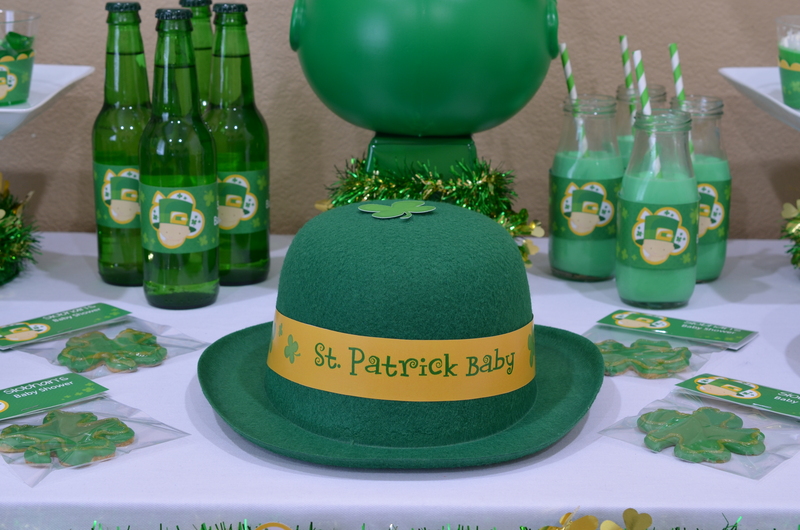 For the finishing touch we took our Shamrock Baby Round Stickers and placed them on black stirrers. 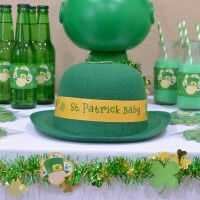 We had so much fun planning Two St. Patricks Day tables for you. 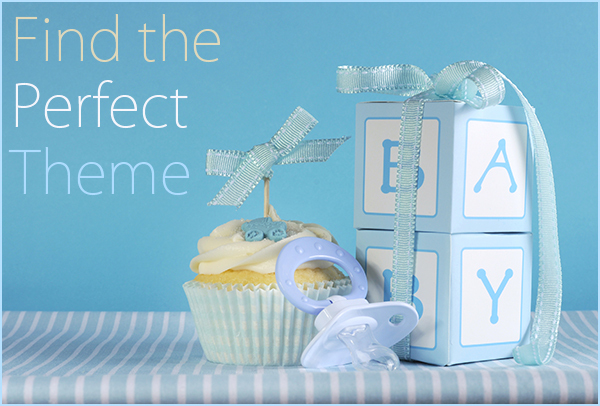 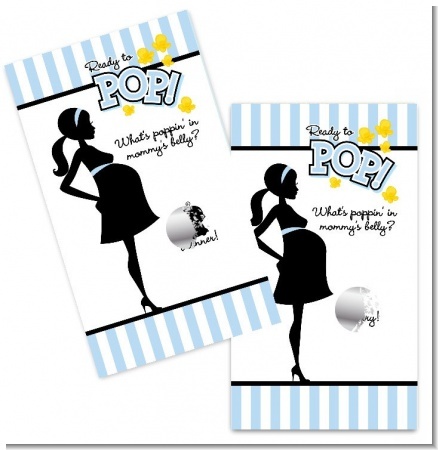 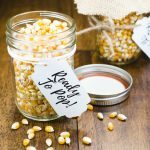 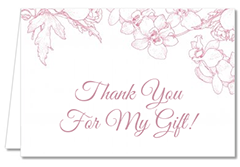 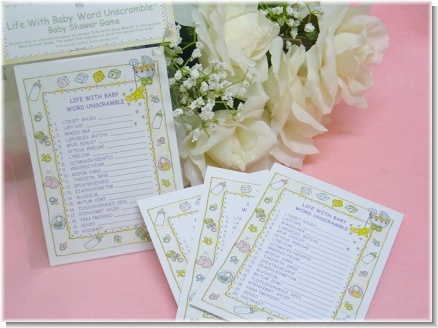 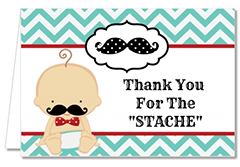 We hope you enjoyed seeing our Free Printable Set in action as well as our Baby Shower version.